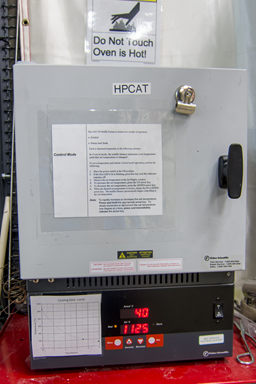 Note: Any work in the lab requires registration as an HPCAT user and current posted ESAF approved by APS and HPCAT. 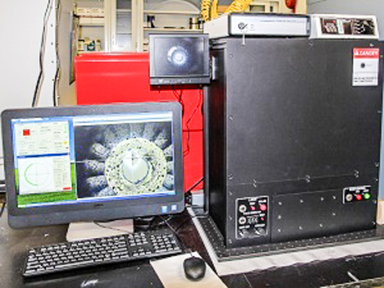 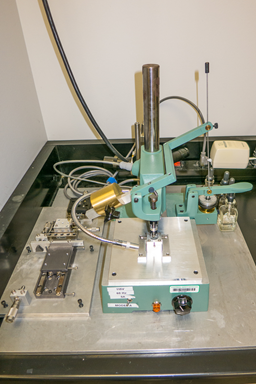 While users are strongly encouraged to arrive with their samples ready to run, HPCAT maintains a comprehensive sample preparation laboratory for routine loading of diamond anvil cells. 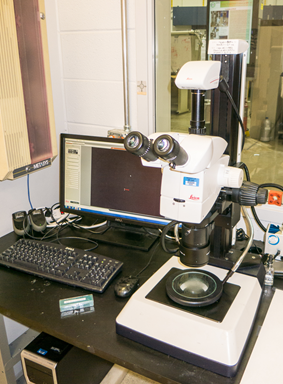 At HPCAT we have established support facilities for sample preparation and characterization, including four stereo zoom microscopes, a laser drilling/micromachining system, computer controlled MicroSupport micromanipulator, Glovebox with ultrahigh purity argon atmosphere and micromanipulator, a mechanical micro-drill machine, electric discharge machines and tools for routine DAC operation. 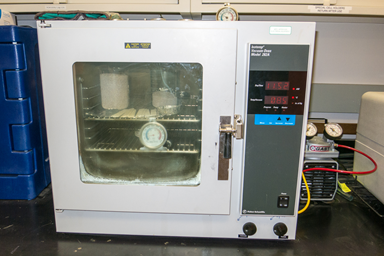 Gas loading of cells is also available through the facilities of GSECARS at APS Sector 13. 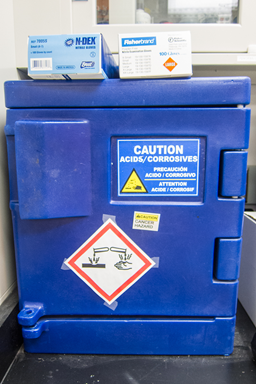 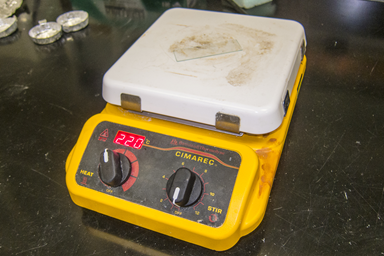 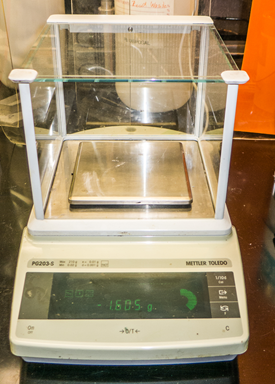 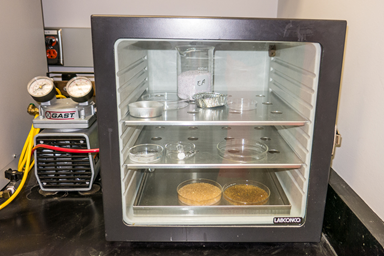 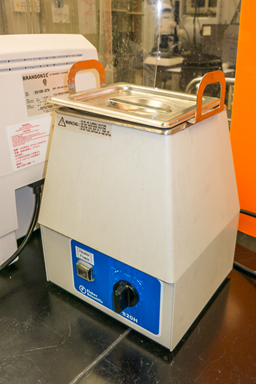 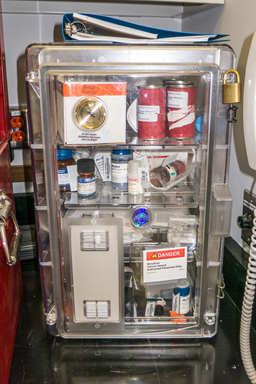 The lab is well equipped with sample preparation and loading tools: needles, tweezers, etc. 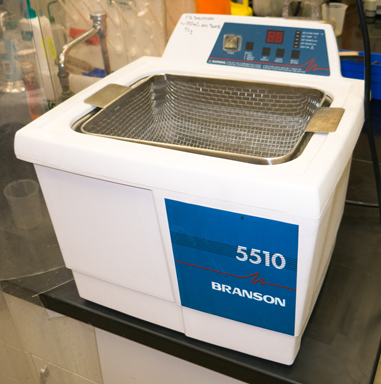 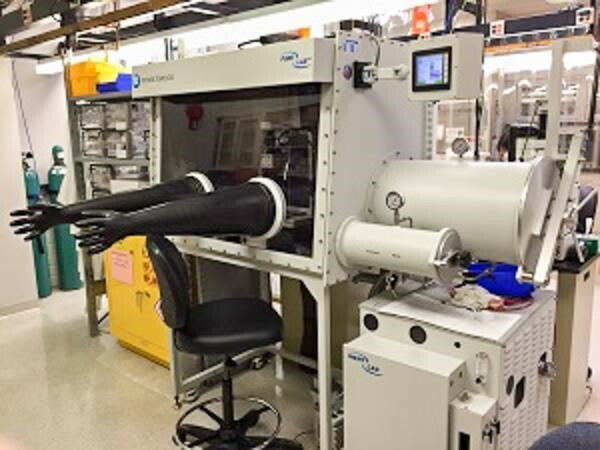 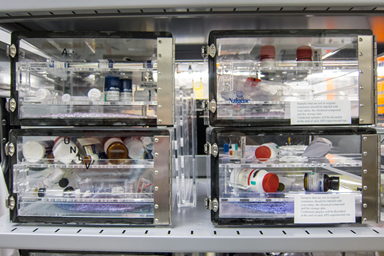 Nevertheless, users are encouraged to bring their own precision tools for specialized sample handling. 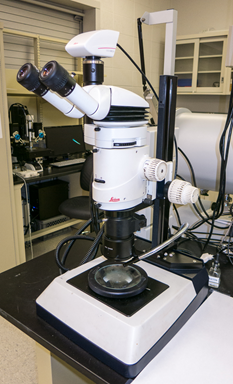 All microscopes are based on transmitted-light stands and are equipped with double-gooseneck oblique illumination. 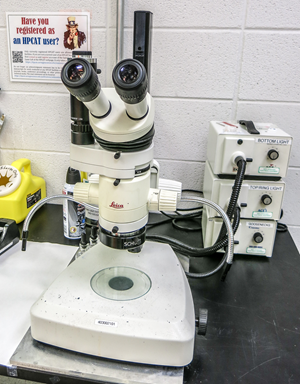 The eyepieces on all microscopes can be replaced with either 16x or 40x eyepieces. 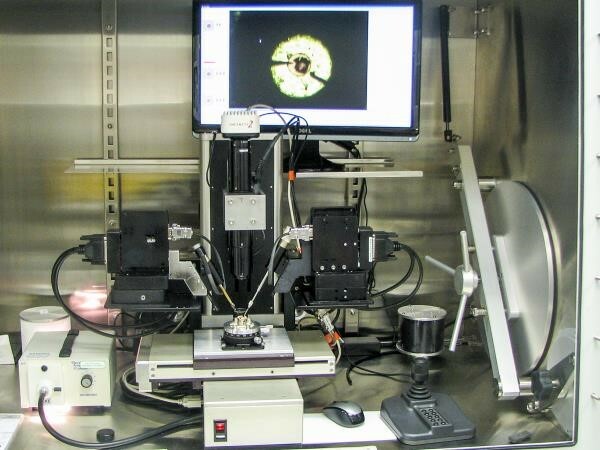 Additional objective lenses (compatible with all microscopes) include Planapo 0.63x objective with 97 mm working distance (WD) and Planapo 1.6X objective with 19 mm WD. 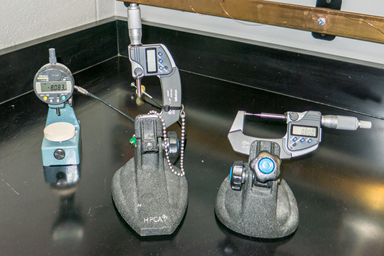 HPCAT possesses all essentials tools needed for experiment preparation: hole/gasket punches, wrenches, etc. 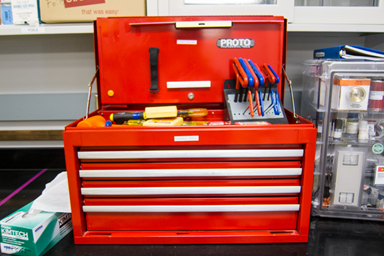 Nevertheless the users are strongly encouraged to bring all specific tools which may be needed for successful preparation for the experiments. 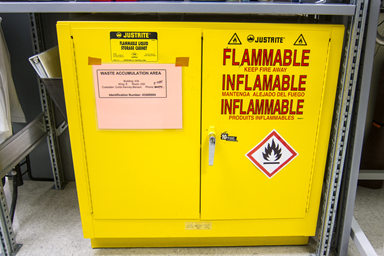 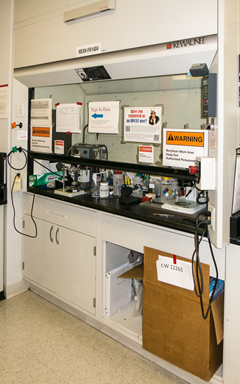 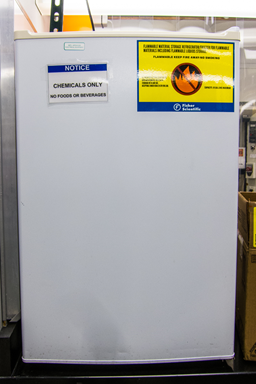 A separate area (within the chemical area) for loading samples into Be gaskets and general Be handling. 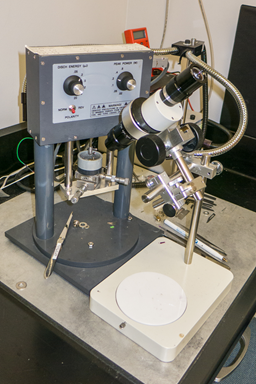 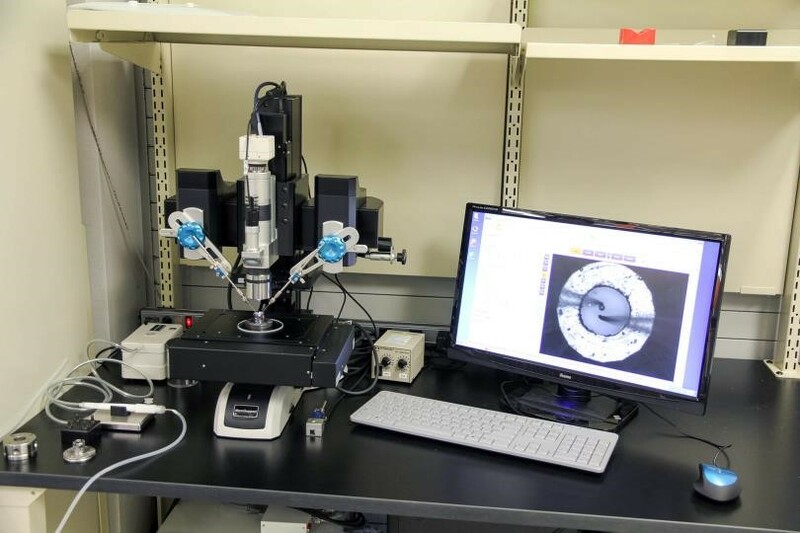 Equipped with basic tools for sample loading and preparation: dedicated micro-EDM machine, binocular microscope, micrometer, sample loading and other essential tools.